In the last few years, revivals of well-loved franchises, both in television and film, have been all the rage. From science fiction blockbusters like Star Wars to network sitcoms like Will & Grace, it seems like audiences are enjoying the resurgence of their favorite movies and shows. It isn’t surprising that ABC decided to reboot Roseanne. Unfortunately, not everyone in the show has kept up with the times. 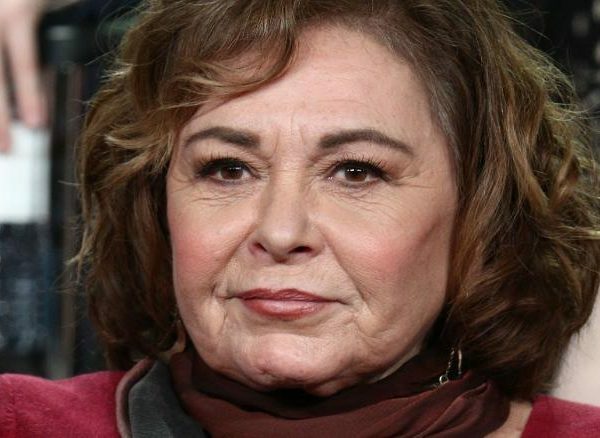 The reboot was cancelled after nine episodes following racist statements from the actress that plays the titular character – Roseanne Barr. 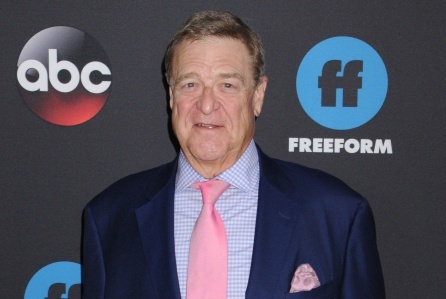 In the wake of the cancellation, the network has decided to continue the series without Barr. Following the announcement, the cast has revealed details as to what fans should expect from the spin-off – The Connors. “I guess he’ll [Dan Conner] be mopey and sad because his wife’s dead,” explained Goodman. In May of this year, Roseanne Barr sent out a tweet blasting Valerie Jarrett, Barack Obama’s former senior advisor. Barr’s tweet compared her to an ape. She has since issued an official statement on her Youtube channel explaining the reason why she sent out the racist tweet. ABC has yet to comment on Goodman’s statement regarding the direction of The Connors.